If you missed Zenvolution on May 30th, do not fear: we got highlights for you from the press conference! 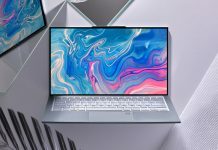 The ZenBook 3 was the first product announced during the Zenvolution conference. This notebook weighs only 2 pounds (910g) but is built with aerospace-grade aluminum alloy to protect both the laptop and the hardware inside. The ZenBook 3’s tagline is “The World’s Most Prestigious Laptop with Unprecedented Performance” and it lives up to that expectation. With up to a Intel Core i7 processor, 16GB of RAM and up to a 1TB SSD, this notebook fails to disappoint. Additionally, the ZenBook 3 has a 12.5-inch display with a wide 72% NTSC color gamut, allowing you to see colors like never before! Lastly, the ZenBook 3 provides 9 hours of battery life, but also utilizes fast-charge technology which means that within an almost 50 minute period, the battery charges up to 60%. 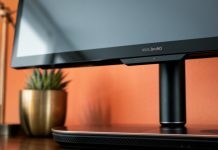 It’s already won the Computex Best Choice Award and the D&I (Design and Innovation) Award as well! It’s a tablet. It’s a notebook. It’s everything that you want it to be. The Transformer 3 is a 6.9mm thin 2-in-1 with a detachable Sleeve Keyboard and a beautiful 12.6 inch display with a color gamut of 121% for vibrant, bold colors. It’s powered by a 7th Gen Intel Core processor and has up to a 512GB SSD and up to 8GB of RAM for smooth performance all around. 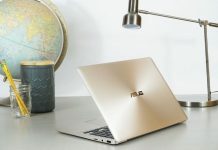 What’s great about the Transformer 3 is that you can expand on it with many different accessories such as the ASUS pen for detailed precision drawing and handwriting, the ASUS Audio Pod and the ROG XG Station 2 which can allow for videographers to edit their videos on the Transformer 3. The highly anticipated ZenFone 3 was announced during Zenvolution with three different versions: the ZenFone 3, the Deluxe and the Ultra. Inside the ZenFone 3 is a Qualcomm Snapdragon processor with 4GB of RAM for great performance and also comes with a 5.5 Full HD Super IPS+ display that makes video or photo playback vivid and realistic. 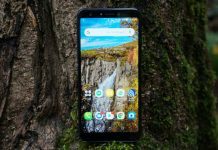 The phone also comes equipped with a 16MP camera with ASUS TriTech technology that utilizes a laser to get that precise focus within 0.03 seconds. Also, the ZenFone 3 will include a rear fingerprint sensor for making your phone more secure without having to use a pin or a pattern. It can quickly unlock your phone within a fraction of a second, too! 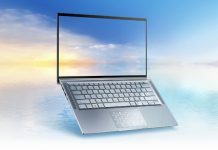 The PC is no longer just defined as a “box”. 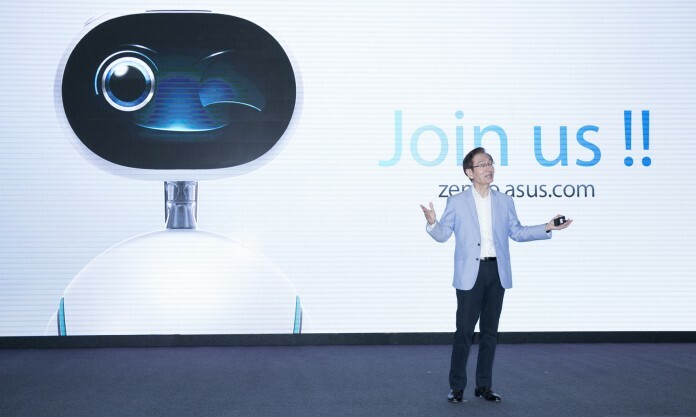 With the birth of robotics and IoT, ASUS took a leap forward into innovation with Zenbo, the smart little robotic companion. Do not let those giant eyes fool you: The Zenbo promises to be a friend to everyone, with so many functions that are not only useful and helpful, but can also be life-saving. Imagine you have an elderly member of your family who falls down and can’t get up, Zenbo can monitor emergency situations like that, and can call specified family members for help. By having this little robot with you, practical things such as video calling, movie streaming and shopping become easier, simply by asking a question. You can also use Zenbo to control many functions of the household like turning on and off the lights or the TV, and monitoring the front door as a security camera. But those are just the functions that Zenbo comes with. There is the potential for more.